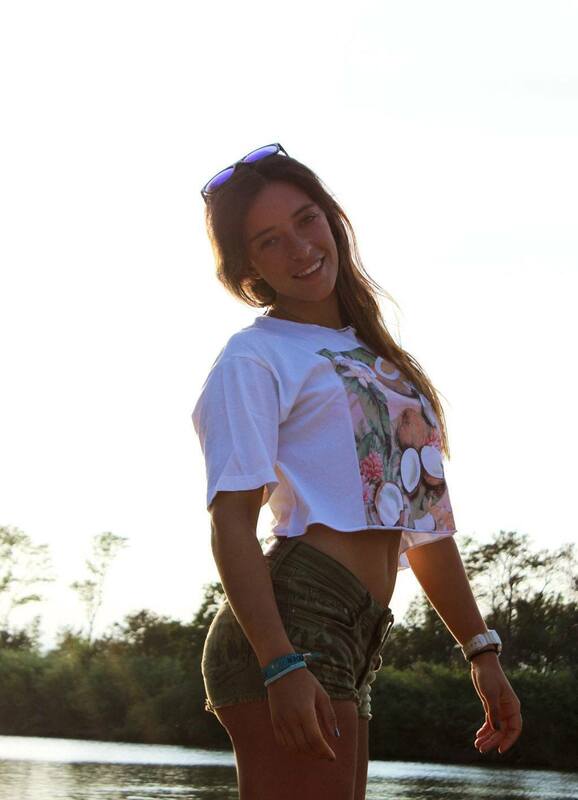 Let’s have a look this time at the style of one of the new rising stars of the kitesurf competition tour, Rita Arnaus from Spain. We have found some amazing end of season bargains for you to get that ‘California Love’ look at 75% off for when the sun goes down. Thanks to Hannah Whiteley we know about the Prolimit women harnesses which offer a large choice with great colour combinations. 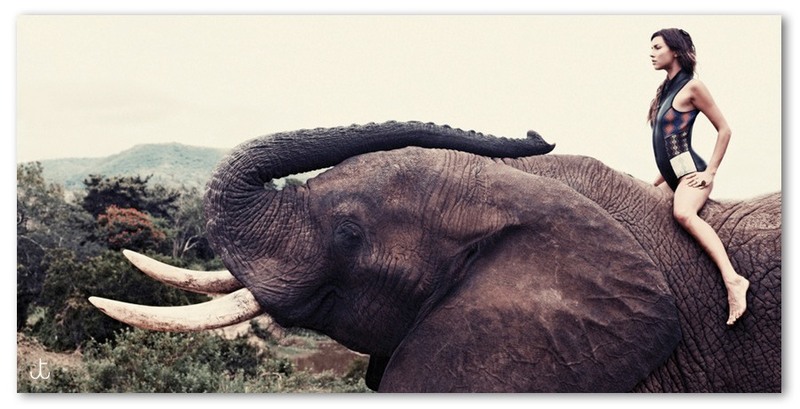 Do you need some ideas to create a cool ponytail? 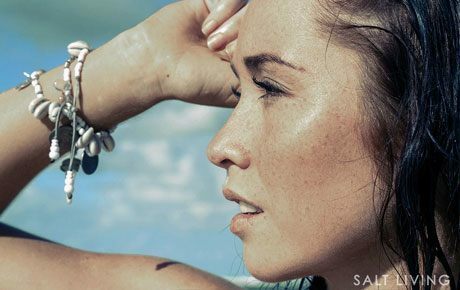 Stop searching because here are 10 easy to make ponytail ideas for all hair and style types. Lastage guaranties absolute respect of the environment from the conception to the distribution and this year they specially thought about us girls and created their new girly collection. Another beautiful and stylish brand just for you… if you still looking for something cool to wear in and out of the water, no need to search any longer… Tallow is for you. L*Space by Monica Wise is certainly one of the best bikini brand to use for riding because you can finally find the good model who will stay in place and will give you a good support in your movement and actions. 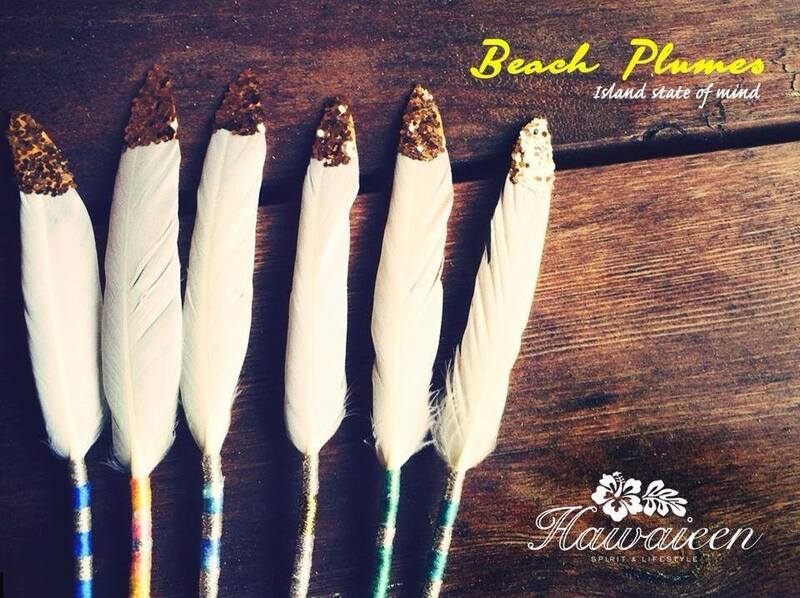 Our treasure of the day: the Aloha Plume Necklace by Hawaieen. We love finding new products, new designs and new inspirations … and that’s exactly what we found in Tarifa when we met Maria Maloo the woman behind Mala Mujer. She is young, she is always smiling, she is so cute and she definitely knows how to kite… let’s continue the close up style series with the adorable italian kite champion, Greta Menardo. As you know the wetsuit designs have changed a lot and sometimes even a little too much! 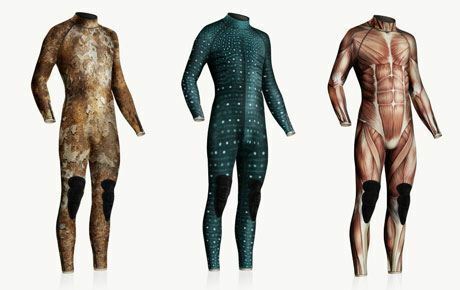 So here is our selection of the most unique wetsuit designs. Each piece from Penny For your Thoughts has meaning injected into it so it almost has a soul, which the designer, Deena Theslow, hopes the wearer feels. Each piece is hand made with love.